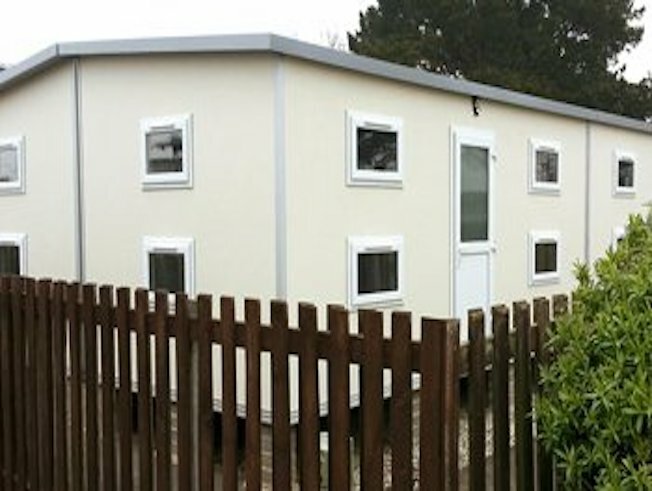 Our modular accommodation units can be styled exactly to your need. 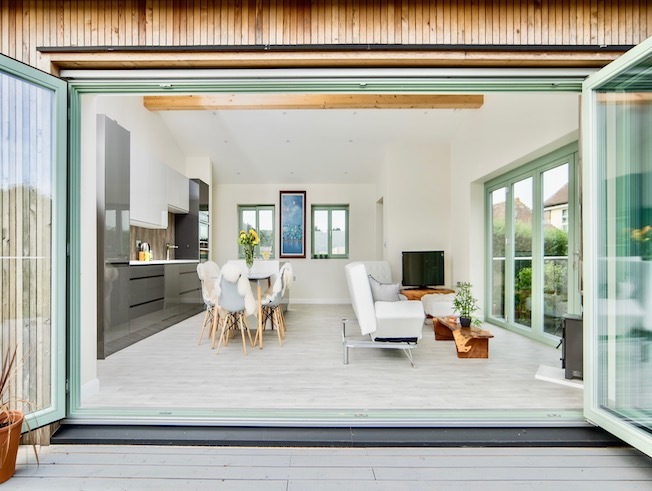 Each building can be left bare inside or fully fitted with an unlimited selection of exterior & interior finishes, door configurations, exterior glass & roof style to interior lighting & speakers suited perfectly to their surroundings. 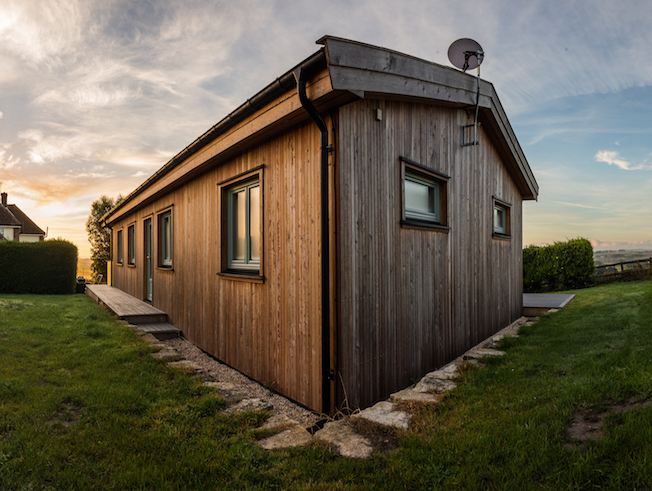 Free from the constraints of a traditional “Mobile Home” our incredible portable accommodation units provide the highest levels of insulation, waterproofing and require zero maintenance. Their extraordinary lifespans paired with unlimited portability provide fantastic value for money and a building that can be used by generations to come. 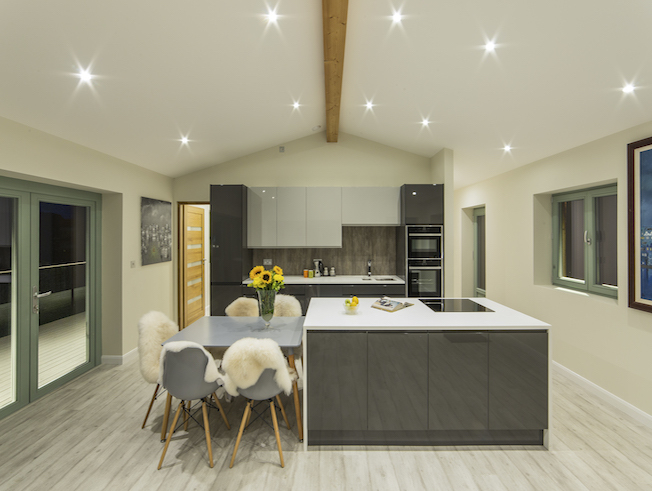 Due to their portable nature, each building does not require planning permission and can be built completely self contained or piped into the mains. The high structural integrity of the floor means that solid, level footings are not essential and the buildings can go straight onto grass or gravel with bricks added to level out ground conditions if required. External balconies and verandas can be added after installation as well as bi-fold and concertina doors for full open plan living. Each building can have modular sections added to increase the size and shape of the buildings in future, allowing you to expand premises gradually to suit demand.